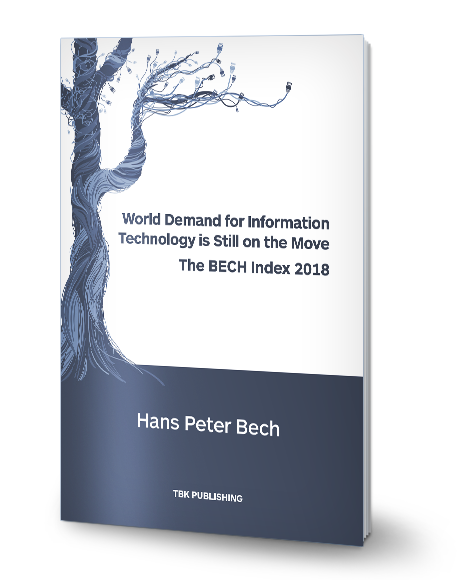 The 2018 edition of the BECH Index confirms that world demand for information technology continues to be on the move and that the changes are accelerating. The Americas have experienced a decline of 11.5 percent in the period (2014-2018) due to a drop in the relative demand from all countries in North, South & Central America. Europe has in the same period lost 6.7 percent but the decline has leveled off for 2018. Nevertheless, North America and Europe continue to be very interesting areas with some of the biggest single markets in the world. 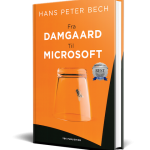 And because of increasing labor costs and public expenditure, there are growing needs for information analytics, process and cost optimization solutions. The slight decline in the Middle East has most likely been affected by the changes in the oil prices experienced lately and we should expect some further decline here in the 2019 figures. Future growth in the Middle East will require a restructuring of the economies away from the dependency on oil and gas. China continues its growth and has consolidated its position as the second largest information technology market in the world.